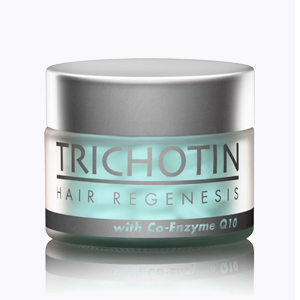 Specifically formulated to prevent hair loss and stimulate stronger, healthier hair growth. 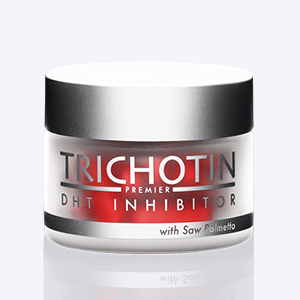 Provides the body with the essential nutrients to lower DHT levels and combat androgenic alopecia. 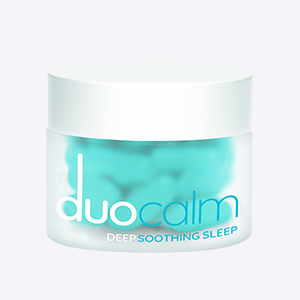 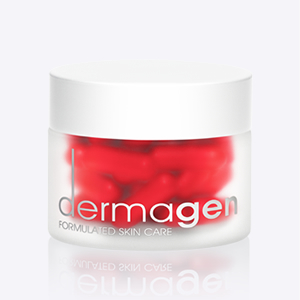 Specially designed to stimulate the body’s circulatory system while nourishing and revilatising your skin.